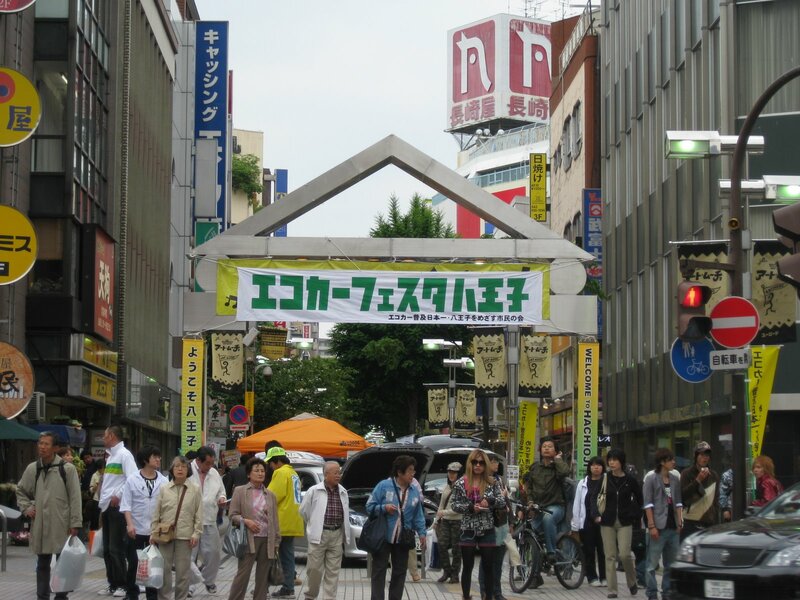 帰ってきてすぐ地元の写真を撮りました。This is my home town Hachioji, Tokyo. These pictures were taken on 2nd day of staying in Japan. It’s been a while since ECO boomed among Japanese people. 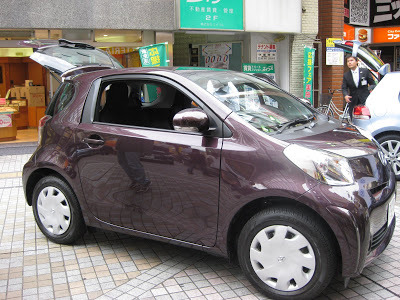 Eco Car Festival was going on, on the “You road.” I found the tiny cute eco car from TOYOTA, IQ and then got in a car. 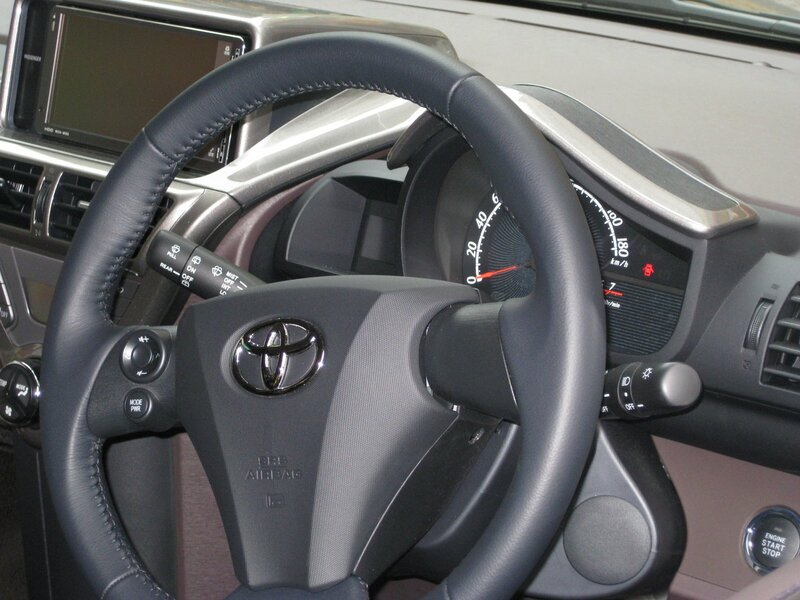 結構、車内は広かったよ♪ It’s tiny but inside front had more space. これ以外にも、レクサス、ヴォルクスワーゲン、メルセデスとかなどなど飾ってありました。They were showing Lexus,VW,Mercedes,and so on. 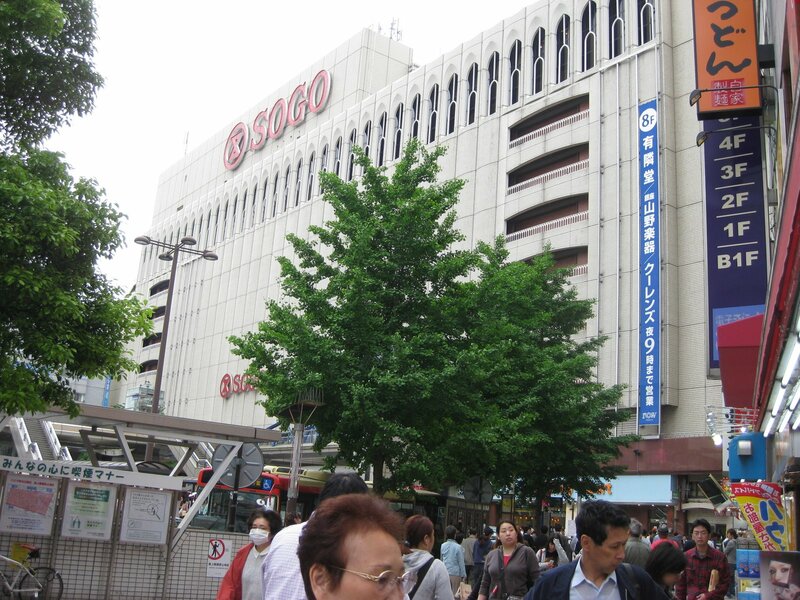 駅ビルデパート「そごう」は家から歩いて１０分のとこにあります。This department store,SOGO is 10 min away from my home. This is another biggest mall in my home town, located across the street from SOGO, called Tokyu Square building. There are bunch of shops inside of the building. Uniqlo is in here too. I felt like wow! I’m back. In basement area of department stores in Japan, there’s food section, such as bakerys,bento,seafood, meat, Japanese sweeets, International Sweets, and sozai. I haven’t gotten this ice cream yet…,but looking sooooo goood isn’t it?? There are variety of the flavors. Green tea, Bananas,Milk…mmmmmmmmm! This bakery is one of my favorite since I was a kid. One of the biggest bakery brand named “Pompadour”. This “Chocolate Ring Doughnut” is my favorite one 🙂 I always get it when I come home. Sooooooo gooooooood!